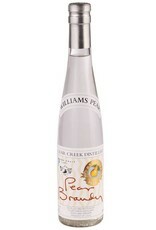 Classic eau de vie de poire, made from locally grown Bartlett (aka "Williams") pears. With 15 lbs of fruit distilled down into each bottle, this smells exactly like the essence of a crisp, fresh pear. 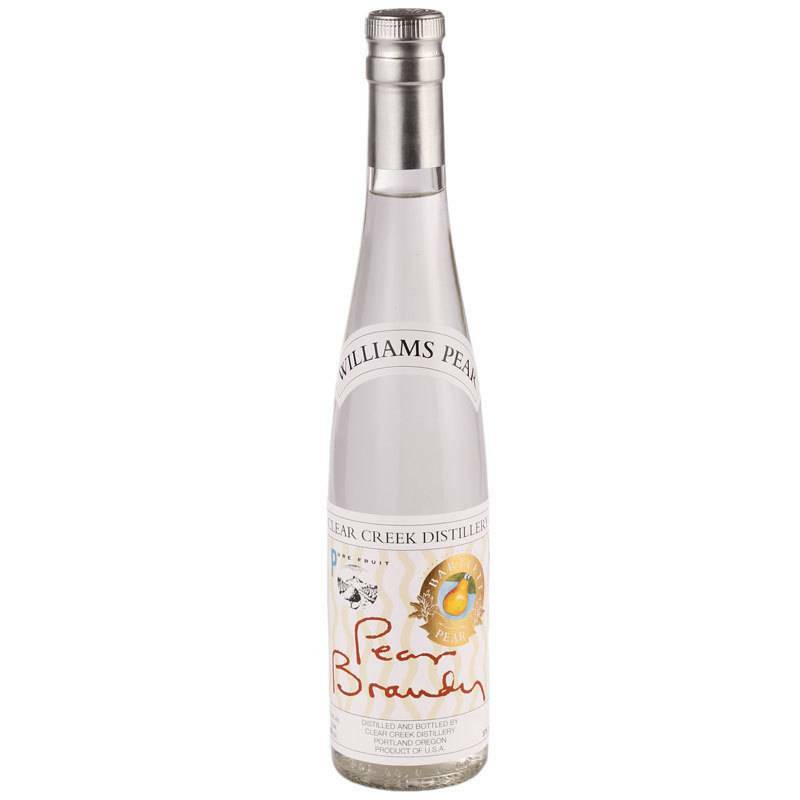 On the palate it's full of ripe, fruity, herbal notes with a creamy texture and refreshingly dry finish.